How far along: 16 weeks! Baby Size: The baby is a size of an avocado! (4 – 5 inches long, 3 – 5 oz)! Weight gain: Up 1.5 pounds to 116.5. 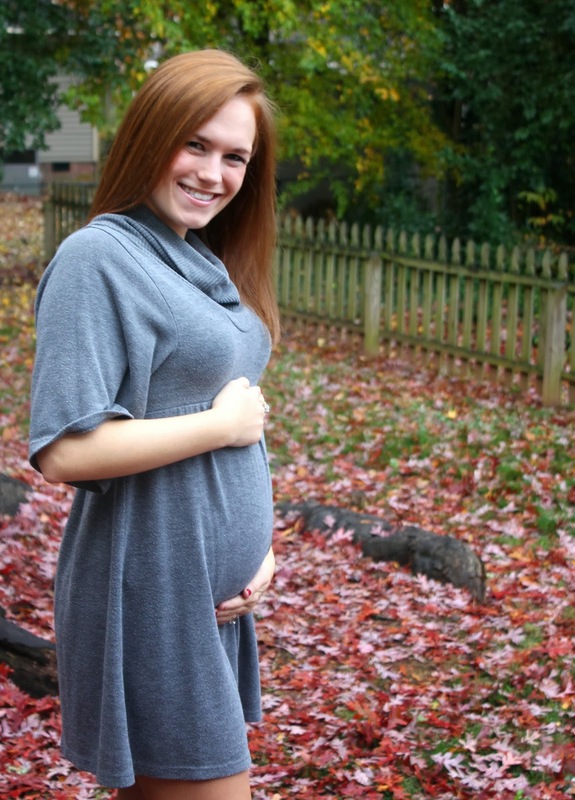 Maternity clothes: I really need to purchase more of these but I am trying to hold out for Black Friday sales! Stretch marks: Not yet. Using my creams every night! Sleep: Almost every day this week I woke up between 4-6 a.m. and couldn’t go back to sleep. I think it’s because I am too dang excited to sleep. I can’t stop thinking about whether we are going to have a little girl or little boy! Gender: So we had our appointment last Tuesday at My Sunshine Baby to find out the gender! For 45 minutes the U/S tech tried to get it but our little babe was being so shy and kept it’s legs crossed the entire appointment! Finally the tech was able to get a quick peek after putting me in lots of positions, making me do exercises, drink water, eat chocolate, go for a walk, etc. She told us we could come back the next day to confirm it since she only got to quickly see it. Of course we took her up on that and she confirmed the original verdict! The answer is securely tucked away in a little red envelope and I am dying to rip it open and find out! I dropped it off at the baker and the cake has been ordered for Thanksgiving Day! **If you haven’t already, make sure you cast your vote in my sidebar for whether you think we’re having a boy or girl! Best moment this week: Seeing our baby at our Ultrasound appointment! Our baby’s heartbeat came in at 152 bpm and 3 days later I had a prenatal check up and the heartbeat dropped to 140 bpm! Could it be a boy?! Looking forward to: My second prenatal massage this weekend! As soon as we found out we were expecting Matt surprised me with a monthly prenatal massage package! Isn’t he the sweetest?! What I miss: Not much. Movement: Not yet…but any day now I should be able to feel that first kick! Anything making you queasy or sick: Still saying NO to chicken. Mood: Anxious and happy to soon find out the gender! Nursery: We started clearing out the guest room! The day after Thanksgiving we are hoping to start purchasing the larger items for the nursery. Any recommendations on cribs? I am clueless! Workouts: Elliptical workouts 3 days this week. Dear Lord, I pray for my baby’s growth. As his or her face continues to develop, please cause everything to come together to form a beautiful child. If I am having a girl, I pray for her ovaries and eggs forming this week which will someday give her children. I also pray for her future husband, that You will bring a good, kind, loving, wise man into her life; and most of all, that he will be a man of God who loves You and follows Your Word. If I am having a boy, I pray for my son’s future wife, that she will be a woman who loves my son and is a good and faithful wife; but most of all, that she is a woman of God who loves You and follows Your Word. Lord, your plans are so awesome and I thank you for blessing us with this baby. Amen. Well you look just plum adorable. Glad everything is going so well! I can't wait to find out if it's a boy or girl!!!! So exciting! And you look so cute with your little baby bump! You're looking great! We went to My Sunshine Baby also… and they predicted correctly 🙂 I vote girl for you!! I'm voting boy! 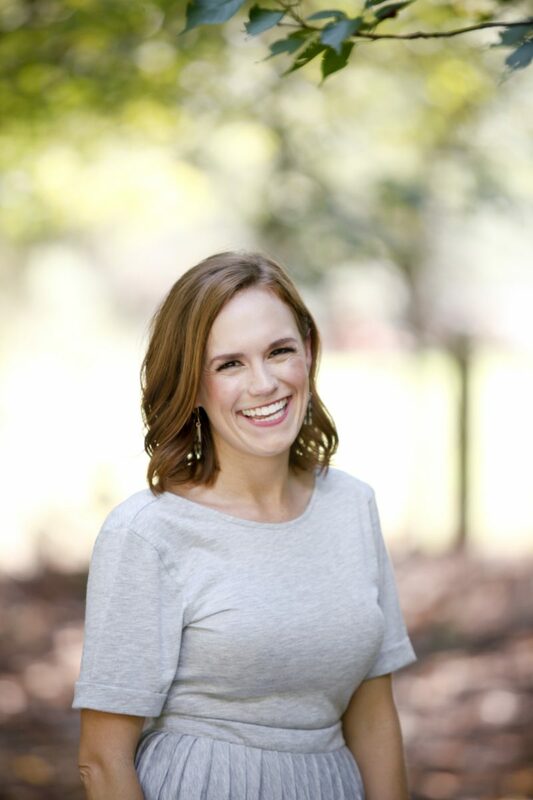 So excited for you – can't wait to find out the gender! Also, we have the Gravo Lauren. It's affordable and converts to a daubed and headboard. We used it for our first and passed it down to our 2nd. It's about $180 I believe. Most other cribs are way too expensive! Stretch marks are genetic. Lotion is great but won't prevent them 🙂 ask your mom of she had them and chances are, that's your answer! 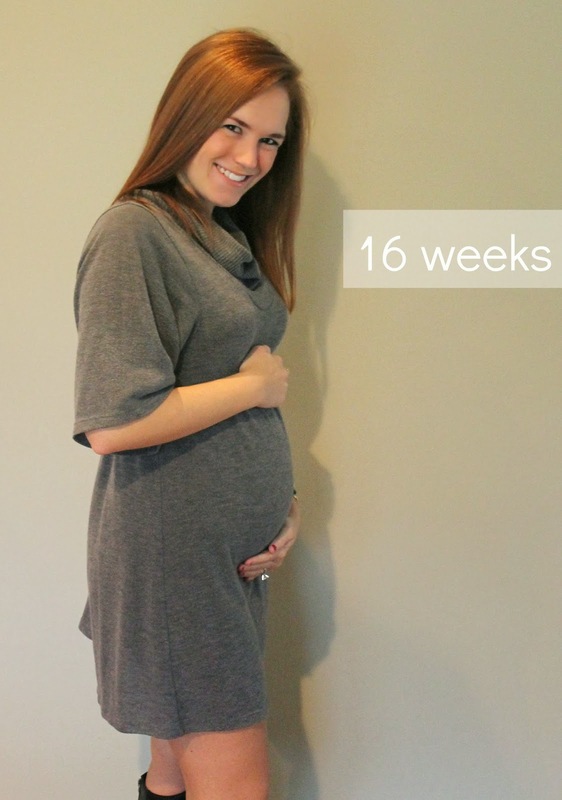 Pinkblush Maternity and Gap Maternity online have been great for me so far. You are looking great! you are just adorable! My guess is a boy! We bought all of Syd's furniture from the Young America line of Stanley Furniture. Shower Me With Love carries it. We couldn't be happier — this stuff is indestructible but still totally cute and fully customizable with colors, finishes, etc.Congrats – can't wait for the big reveal! The Jenny Lind crib is fabulous and super affordable, but PBkids and Restoration Hardware Baby certainly carries some extravagant and beautiful looking cribs if you want that too! Good luck! I am so excited for you and Matt! You are so fun to share your journey. Your prayers for your precious one are my favorite part of the journey. So blessed by them!